Ribeiro Santo elaborates this Ribeiro Santo Bruto (£8.05), a sparkling wine from the region of Dao with a blend based on malvasia fina and bical grapes and comes with an alcohol content of 12%. At Uvinum, this sparkling wine scores an average rate of 3,8 of 5 points. 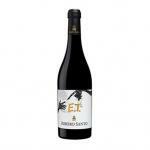 - Nose: aromas of green apple and tropical fruits. - Mouth: good citrus acidity, fine and elegant, fresh and creamy bubbles. WINE PAIRING: appetizers, fatty fish caviar. 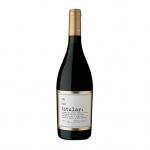 - Color pale straw with green apple aromas and tropical fruit. 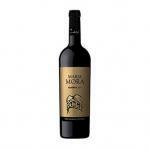 It has a good citric acid, fine bubbles and elegant mouth is fresh and creamy. 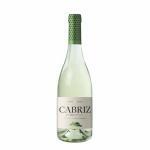 Color pale straw with green apple aromas and tropical fruit. 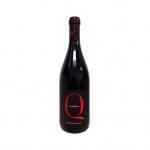 It has a good citric acid, fine bubbles and elegant mouth is fresh and creamy. 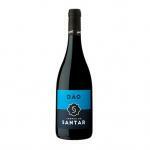 Light straw color with aromas of green apple and tropical fruits. 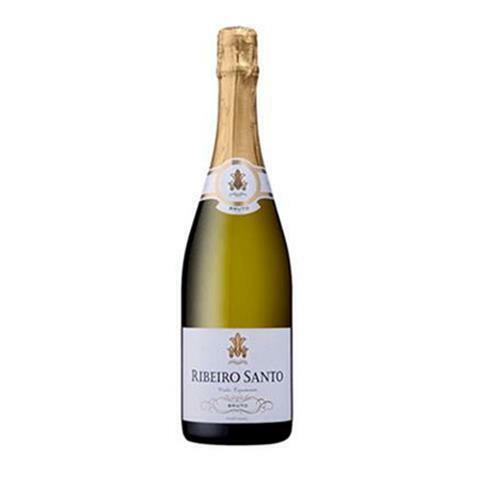 It has a good citrus acidity, fine and elegant bubbles, in the mouth is crisp and creamy. 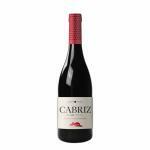 Light straw color, with green and tropical fruit aromas litter. 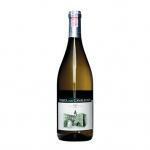 Has a good citrus acidity, fine bubble and elegant in the mouth it is fresh and creamy. 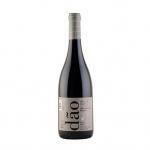 If you want to buy Ribeiro Santo Bruto, at Uvinum you will find the best prices for Dao sparkling wine. Get it at Uvinum, 100% safe, fast and easy. 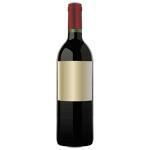 We have a catalog of over 59.000 products for sale becoming this way the leading marketplace to sell wine, beer, and spirits in Europe thanks to more than 38.000 customers who shop at Uvinum.